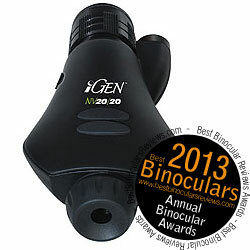 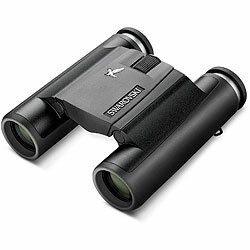 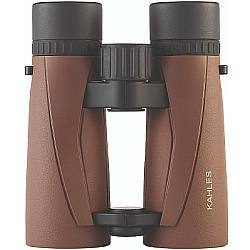 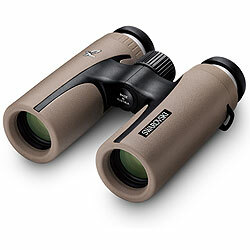 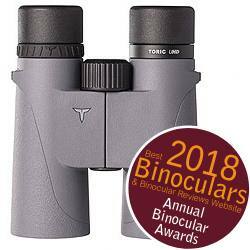 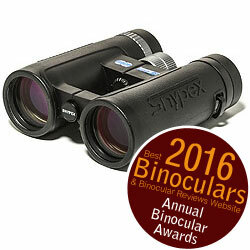 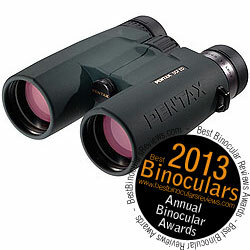 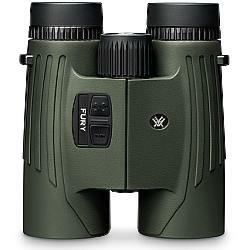 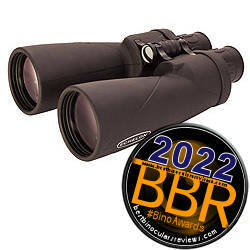 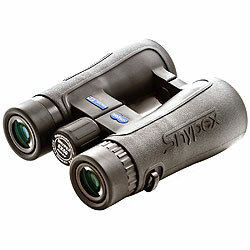 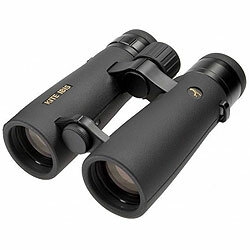 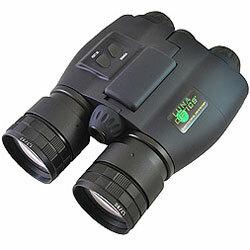 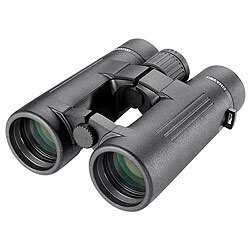 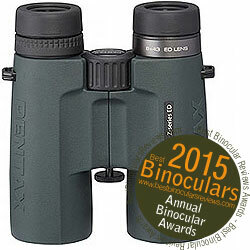 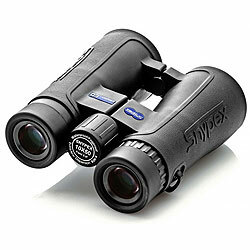 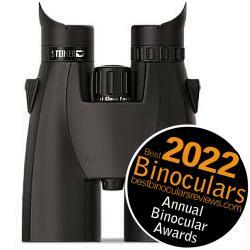 Below are all the High Value ($500 - $1200) Binoculars that I have so far reviewed on the Best Binoculars & Binocular Reviews website. 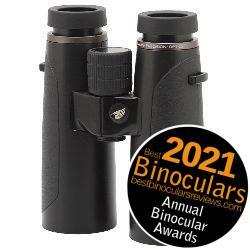 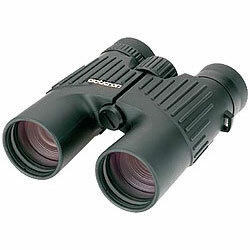 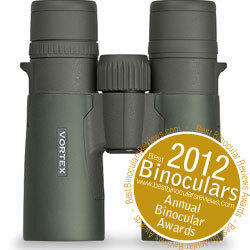 Extremely high quality components combined with a high level of expertise results in an alpha level binocular at a sub alpha price. 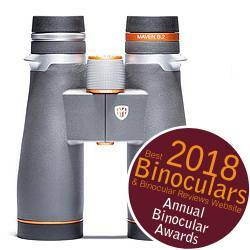 Oozing quality, the use of the very best quality optical components and coatings contribute to producing an extremely high quality and bright image.